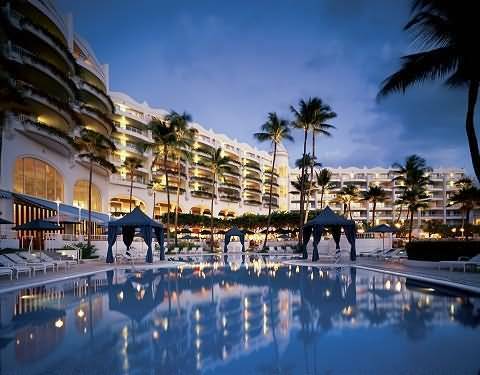 Get ready to find some great deals at the gorgeous Fairmont Kea Lani when you book your stay across WhataHotel!. 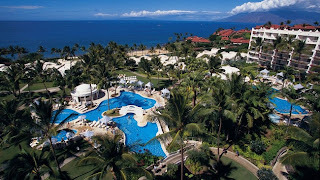 Maui is a true gem when it comes to vacation destinations and if you add a stay at this stunning Fairmont Resort to your trip, it is sure to be fantastic. The spectacular beaches and tropical ocean air await you in Hawaii. 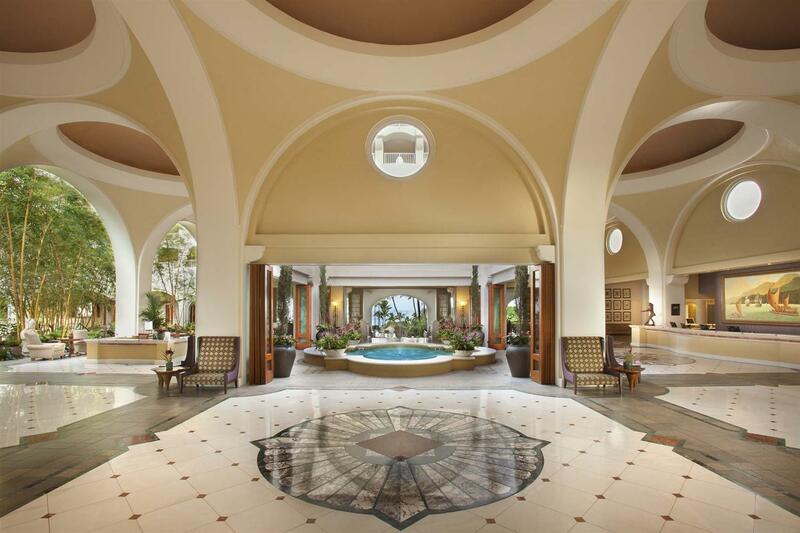 The Fairmont Kea Lani Maui is blessed to call one of the world's most scenic places home. Polo Beach, located in iconic Wailea on the island of Maui, welcomes distinguished guests looking to experience Hawaii at its very best. 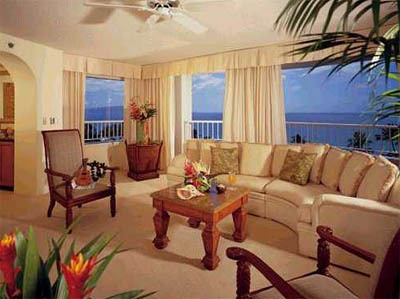 This resort happens to be Hawaii's only oceanfront luxury all-suite and villa resort. All of the one bedroom suites include a living room, master bedroom with spacious bath and private lanai. For those looking for a bit more square footage, villas are available, featuring two or three bedroom oceanfront settings with kitchens and personal plunge pools. Although the suites and villas at Kea Lani are extremely impressive, the other amenities and conveniences found here are also phenomenal. The resort offers guests a Children's Activity Center, the perfect way for the adults on the trip to enjoy a bit of a time-out almost any time of day. The Willow Stream Spa is newly opened this year and showcases a luxurious retreat for guests and non-guests. The on-site fitness center is state-of-the-art ensuring guests are able to workout their stresses with cardio or strength training 24-hours a day. 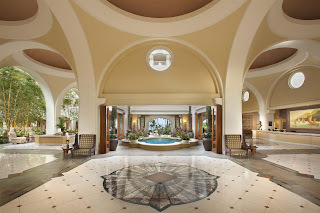 Three swimming pools can be found at Fairmont Kea Lani, two lagoon styled that are connected by a 140 foot waterslide and one pool designated for adults only featuring a swim-up bar and ocean views. 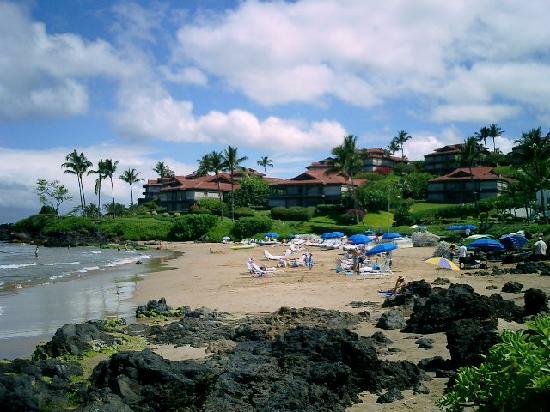 Of course you can't go to Hawaii and not visit their famed beaches, so the Fairmont has a 600 foot stretch of picturesque beach that is enclosed by lava rocks on both ends guaranteeing seclusion. Beach umbrellas are available to guests as is the equipment for snorkeling, stand up paddle boarding, ocean kayaks and boogie boards (some fees may apply). Water sports and outdoor activities are synonymous with a Hawaiian vacation, but so is great food and the Fairmont restaurants hold nothing back. These award-winning establishments offer guests a wide variety of both casual and fine dining options. Don't hesitate to work up an appetite during your stay at Fairmont Kea Lani Maui, because the menu selections here will not disappoint. 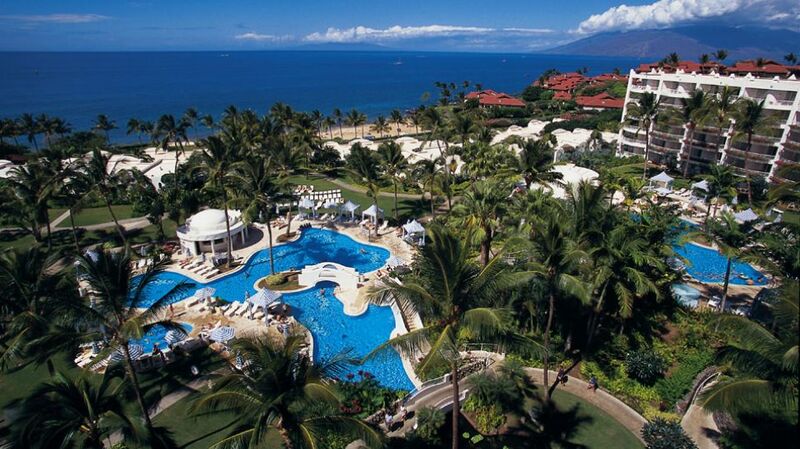 Get ready to find fun in the sun at the Fairmont. When booking your travel to Fairmont Kea Lani Maui, be sure to use WhataHotel!, an expert in travel, that presents guests with not only the Best Hotels but also Exclusive Complimentary Perks. These Perks include room upgrades, buffet breakfast for two daily (or for more guests if a villa is booked), free access to the 24 hour fitness center and even a welcome amenity. The Fairmont Kea Lani and WhataHotel! 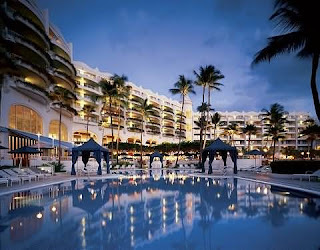 are partners in providing you a perfect travel experience to Hawaii.